Alma began her career as a teacher, but took a break from the classroom to attend Howard University, where she studied art. 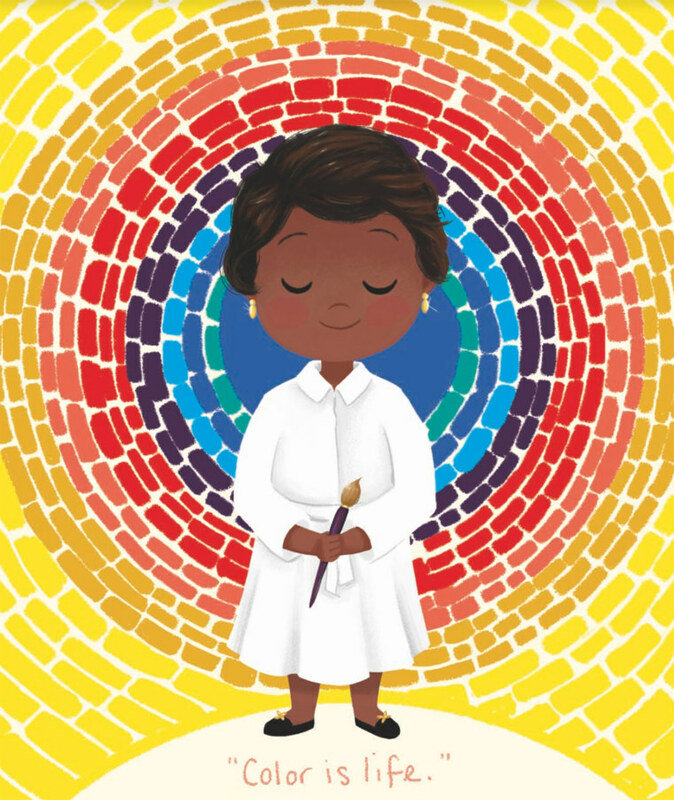 After returning to her teaching position for 35 years, Alma obtained her master's degree in art education, and eventually had her colorful paintings displayed at the Woodley Museum of American Art. 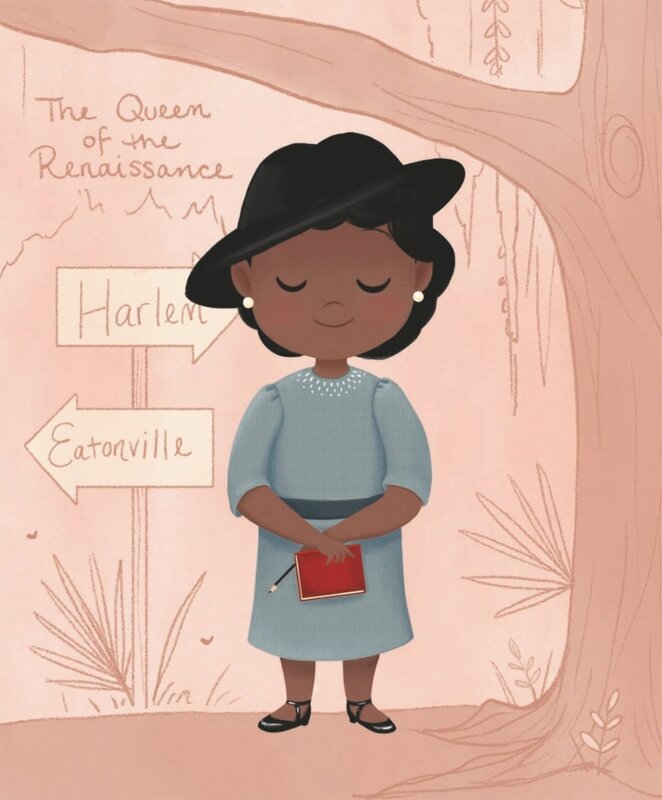 "This was the first-ever solo exhibition of an African-American woman artist at one of America's most important art museums," writes Vashti Harrison, author and illustrator of the new children's book, "Little Leaders: Bold Women in Black History." "Alma is truly a testament to being dedicated to the thing you love and having the patience to let it grow." Althea grew up on the streets of Harlem, and began playing tennis as a child. By age 15, Althea had won a national tennis championship. "Most sports were segregated at the time," writes Harrison, "so when Althea became the first black athlete to enter a US national competition, it was a landmark event." 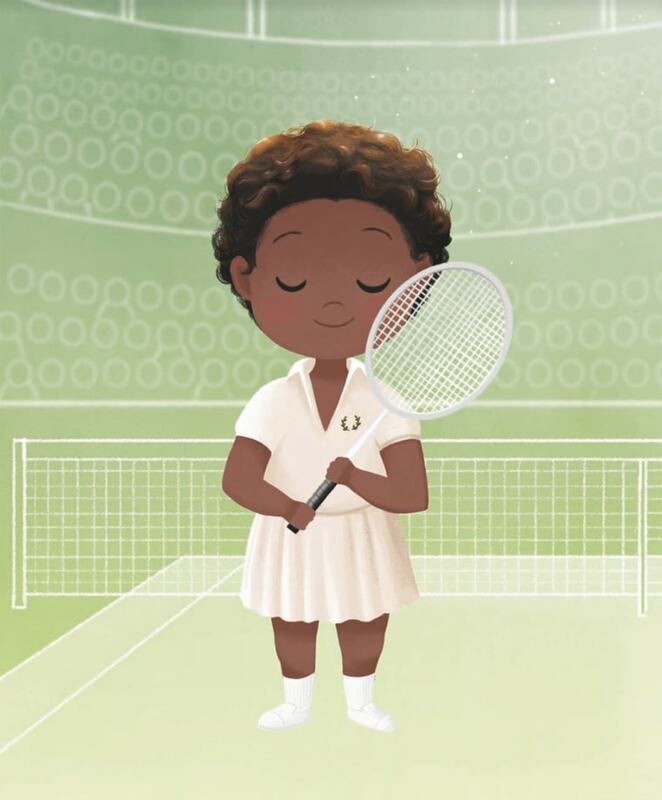 Althea was the first black tennis player to compete at the US National Championships in 1950 and at Wimbledon in 1951, paving the way for tennis players like Venus and Serena Williams. In 1988, Dominique became the first African-American woman to enter the Women's National Gymnastics Team. Dominique's focus on "determination, desire and dedication" paid off further, leading her to the Olympics in 1992, and again in 1996, where she and her teammates brought home gold medals. "Without a doubt, Dominique was an inspiration to the young women who followed in her footsteps," writes Harrison. 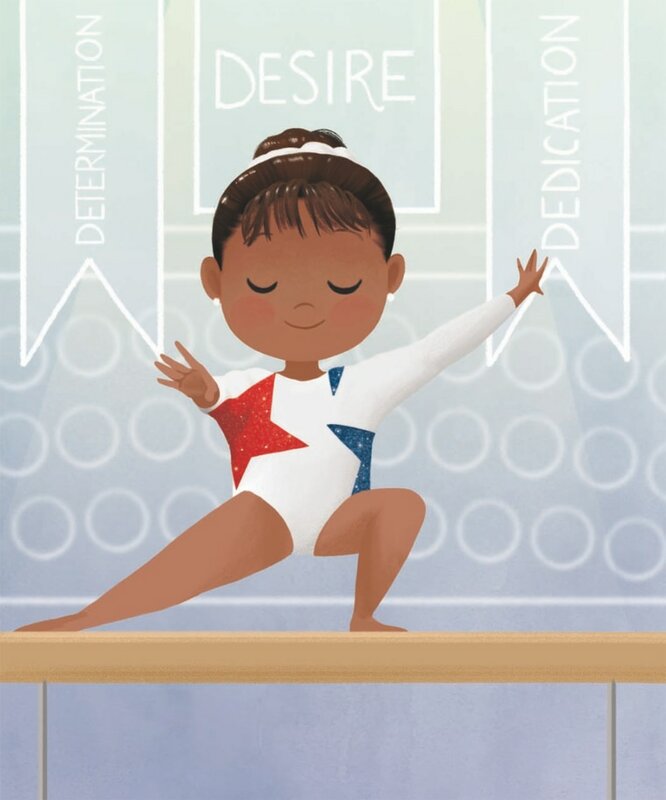 "Gabby Douglas and Simone Biles think of Dominique as a trailblazer and inspiration." From the age of 9, Gwen knew she wanted to be a journalist. After college, she began a career working as a newspaper reporter, then made the transition to television news. 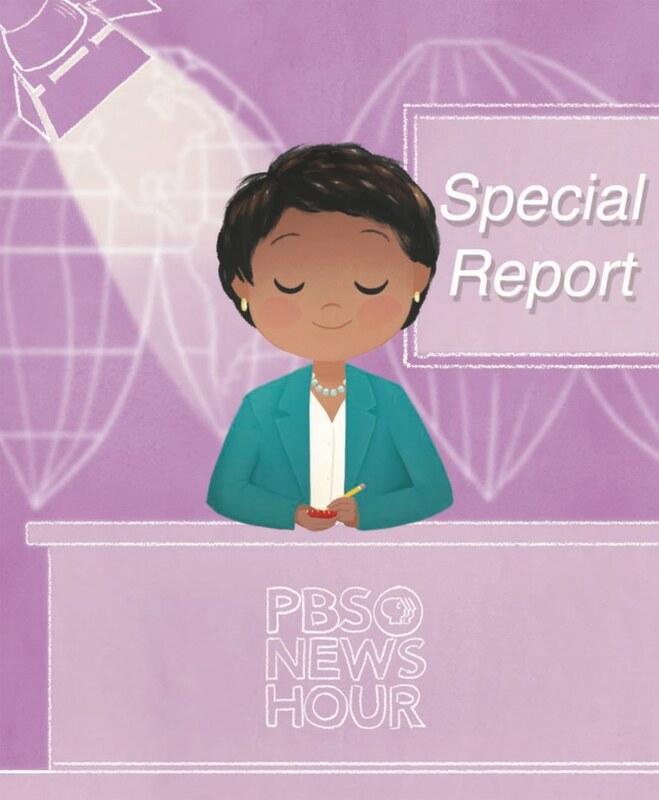 In 1999, Gwen began working on two political news programs on PBS. In 2004, Gwen was the first-ever black woman to serve as moderator for the vice presidential debate. In 2013, Gwen became the first African-American female anchor of a network news program when she was named anchor of NewsHour. "Many looked to Gwen as the ultimate role model in journalism," Harrison writes. "A trailblazer in her field, she was a true professional: full of integrity and fairness." 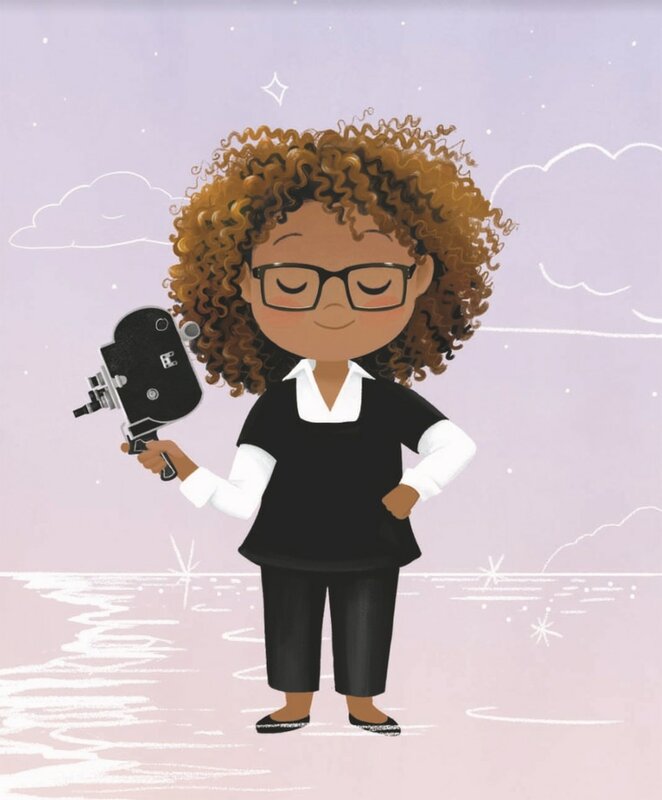 Julie's 1991 film, "Daughters of the Dust," was the first film by an African-American woman to receive a general theatrical release in the United States. And in 2004, the film was placed on the National Film Registry by the Library of Congress. "In an industry dominated by men," writes Harrison, "she was often the first wherever she went, but she definitely would not be the last." 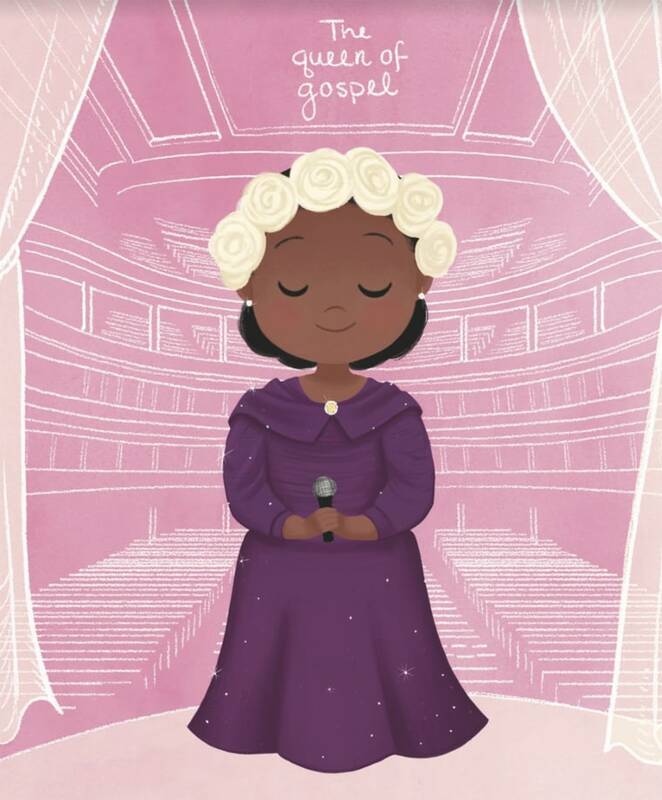 Gospel singer Mahalia Jackson turned down nightclub performances and lived on very little money in order to stay true to her personal commitment to sing only gospel music. In 1946, her single, "Move On Up a Little Higher," sold over two million copies. Mahalia also performed at the 1963 march where Dr. Martin Luther King Jr. gave his famous "I Have a Dream" speech. "Mahalia knew how powerful (Dr. King's) words were," Harrison writes, "and how important it would be to share them." 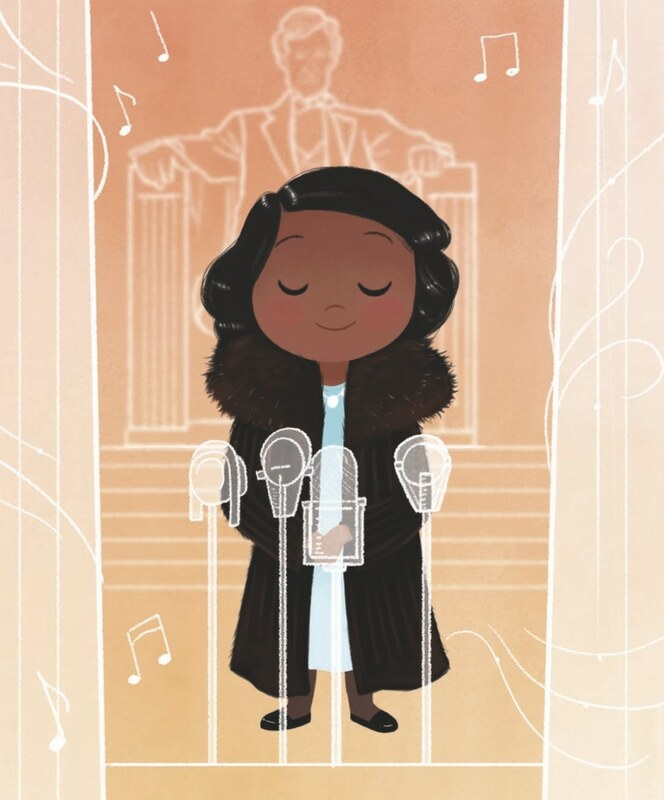 In the 1930's, opera singer Marian Anderson performed in venues across the United States and Europe — often as the first African-American woman to do so. In 1935, she was invited by President and First Lady Franklin and Eleanor Roosevelt to sing at the White House. In 1939, after Marian was barred from performing at Constitution Hall in Washington, DC, Eleanor Roosevelt invited her to sing at the Lincoln Memorial on Easter Sunday, where she performed in front of 75,000 people and was broadcasted across the United States on the radio. Marian also participated in the Civil Rights Movement, was the first African-American woman to perform with the New York Metropolitan Opera, and sang the national anthem at John F. Kennedy's inauguration. "Marian was a trailblazer and a leader in her field, with a long, respected career," writes Harrison. "With her voice she reached people all around the world, and when faced with adversity, she rose above it." Mary was born into slavery in Virginia around 1840, and was purchased by a family of abolitionists and spies, the Van Lews. 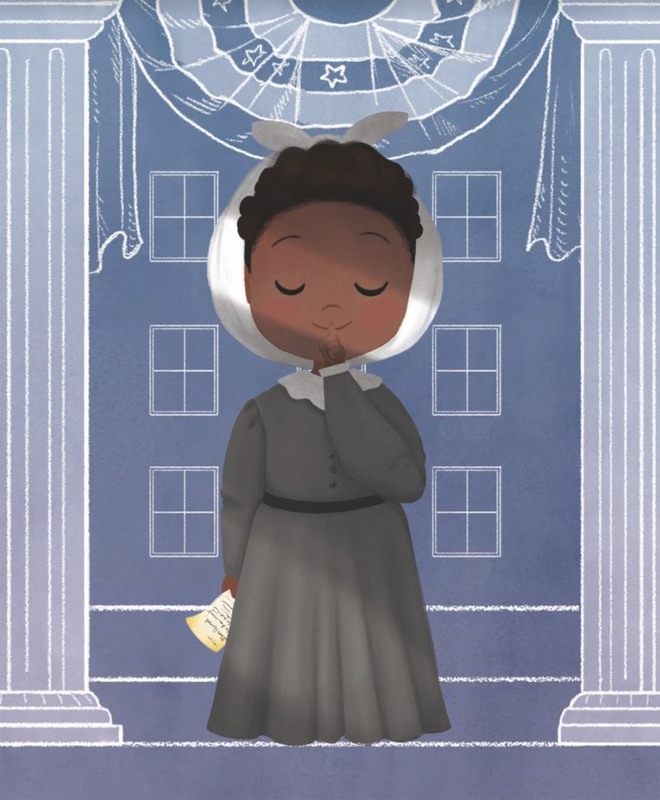 After being granted her freedom as a teen, Mary wanted to help the Van Lews in their fight against the Confederacy, so she went undercover as a slave in Jefferson's Confederate White House. "While cleaning, she would steal glances at confidential memos," writes Harrison. "She passed information about troop movements and army plans...to Union officials." In 1995, Mary was inducted into the Military Intelligence Hall of Fame. Nichelle was cast in science fiction series "Star Trek," making her the first woman of color in history to hold a leading role on a prime-time television show. After she and one of her white cast mates shared television's first on-screen interracial kiss, show producers responded to viewer complaints by cutting back on Nichelle's lines and screen time. 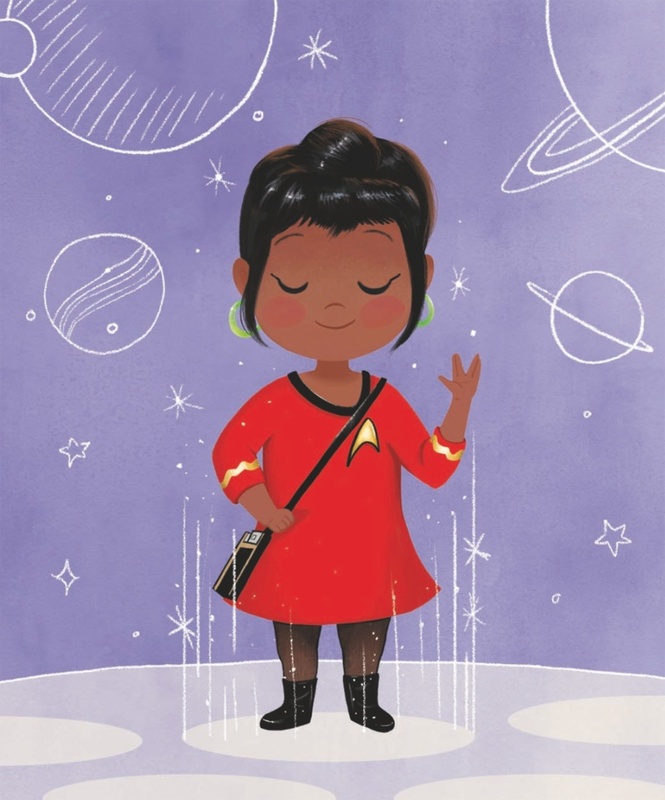 After Dr. Martin Luther King encouraged her to remain in her Star Trek role as a symbol of hope and inspiration for African-Americans, Nichelle stayed on as a part of the show. "After Star Trek, Nichelle continued to inspire people," writes Harrison. 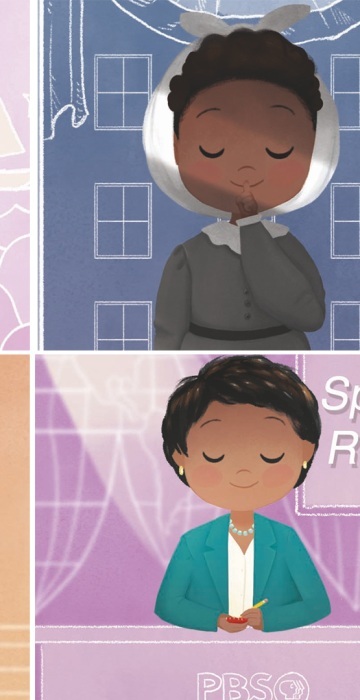 "She became a recruiter for NASA, traveling around the United States, doing outreach to young men and women of color." 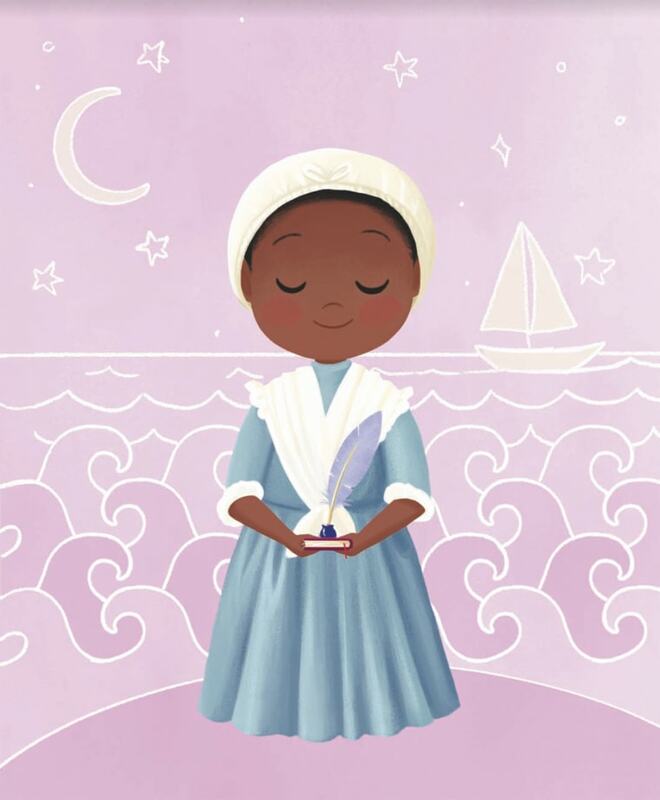 Phillis was a poet in the 1700's, educated by the family who owned her as a slave. Phillis was the first African-American woman poet to have a book published, and her works were used by abolitionists as an example of the intelligence and promise of black people. "Her natural talent and body of work live on as fundamental contributions to American literature," Harrison writes. An aspiring writer, Zora enrolled at Howard University in 1918, and by 1925 had won awards for her writing. She transferred to New York's Barnard College, where she was the first black student to attend. "Zora recognized the need to record African American stories, and she celebrated them long before others realized how important they would be," Harrison writes. 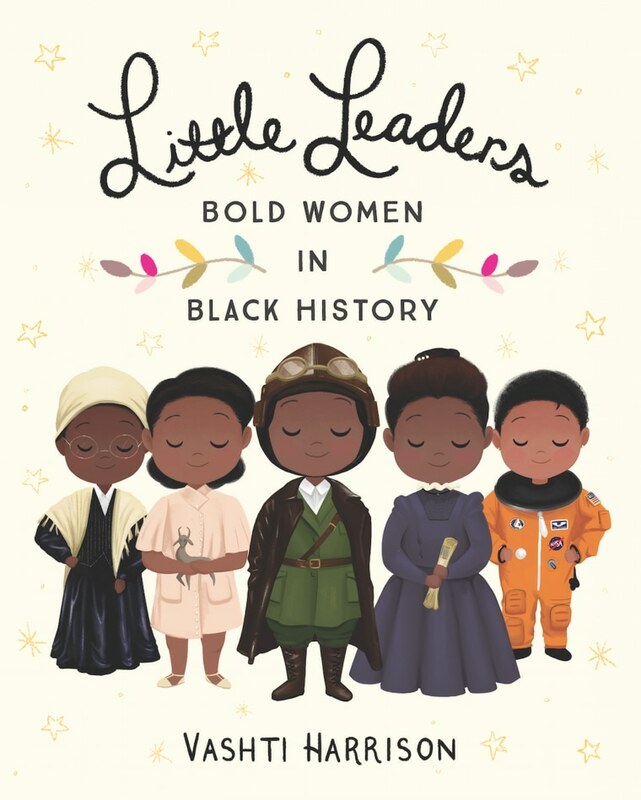 Look for Vashti Harrison's book, "Little Leaders: Bold Women in Black History" on Amazon, or wherever you shop for books. For more inspiring stories, follow TODAY Parents on Facebook.